After an amazing five years Raley’s Confectionary will be closing permanently at the end of 2018. I started Raley’s with the dream of making a better future for myself and my family and adding a little something special to people’s lives. Words cannot describe how grateful I am to the amazing artists who braved the heat and busted their butts alongside me in the kitchen, the suppliers, banks, and retailers who took a chance on a 27-year-old nobody with no money, the community in Tallahassee who was rooting for us every step of the way, and every single person who tasted a piece of Raley’s Confectionary. I feel that we achieved our goals and then some, but in life, change is the only constant. We now have new adventures to embark on, and the time has come to let the sugar cool for the last time. We will be shipping candy until Dec 21st, but we may not be restocking items once they are sold out. Both myself and Uri will continue to monitor our e-mails for the time being. Please feel free to reach out to us with any questions or just to share a Raley’s Confectionary memory. Raley's Confectionary is a family owned and operated Candy Shop that combines centuries old candy making techniques with wholesome ingredients and modern artwork. Take a look around our online candy shop! 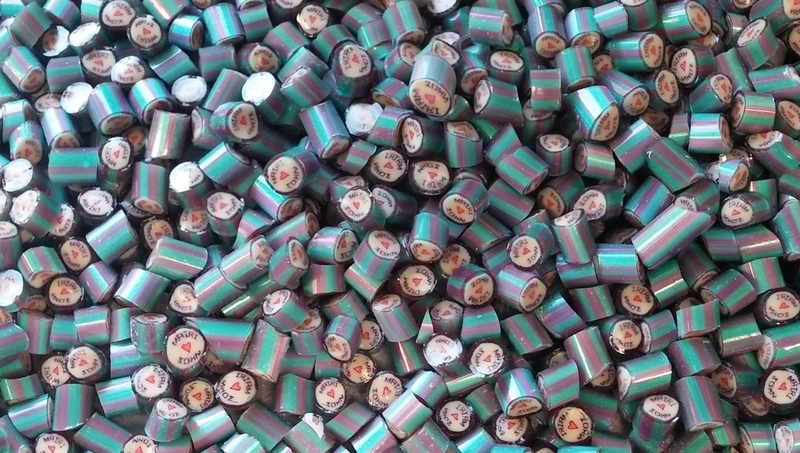 Get your own customized candy! Raley's Confectionary can create unforgettable treats for your wedding, corporate event, party, gifts, or any other occasion in need of one of a kind treats. Want to sell the cutest and tastiest candy? Raley's Confectionary can be found in over 60 Retailers from Vancouver to Miami in Whole Foods Markets and mom and pop boutiques.